Hail Lords and Ladies! Huzzah and good morrow! The Court Herald is adventuring throughout the Siouxland Realm to spread the news of the village of Shrewsbury. 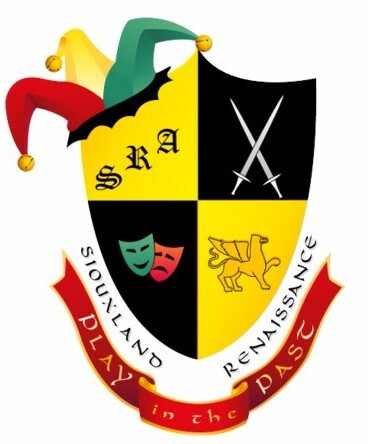 Receive e-mail with the latest news, events and volunteer opportunities with the Siouxland Renaissance Association & Festival in Sioux Falls, SD. This will replace our monthly messages through Yahoo.